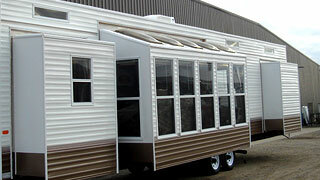 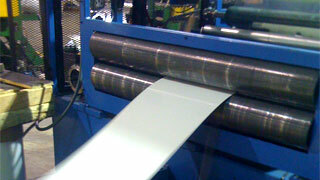 AMC offers aluminum innovation including: coil, fabricated sheet, roofing and extrusions. 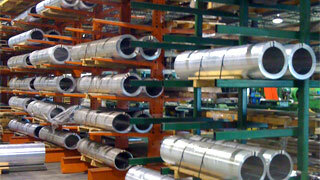 The extrusion warehouse not only offers a complete line of standard and specialty shapes, but is also capable of custom fabrication to service a wide variety of markets. 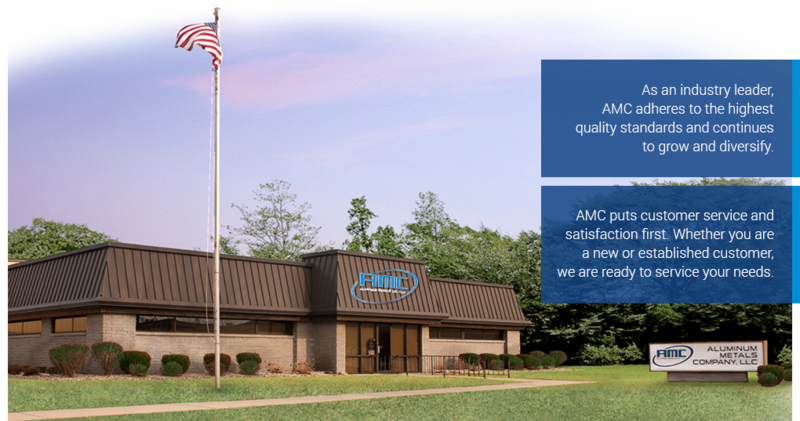 AMC serves the recreational vehicle, specialty and cargo trailer markets, along with the marine, bus and other industries.